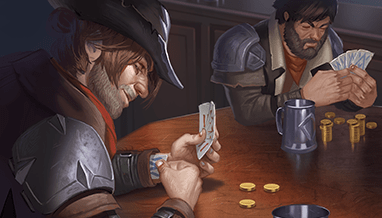 Announcing Eternal: Omens of the Past, the first major expansion for Eternal! Change is coming. Our scions struggle to make sense of their own histories as a great disruption looms on the horizon. 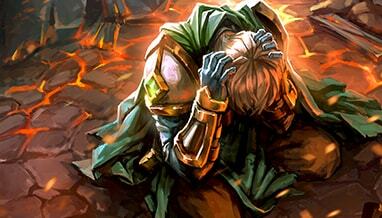 Omens of the Past brings over two hundred new cards to Eternal. Spoilers will begin next week, so keep an eye on Reddit, Facebook and Twitter! 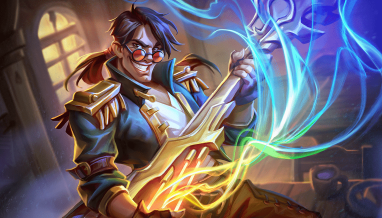 Today’s 1.21 patch shakes up Eternal with a new card and new mode! New Promo Card: Veteran Mercenary! Some fight for glory, some for their ideals, and some just for a sack of gold. 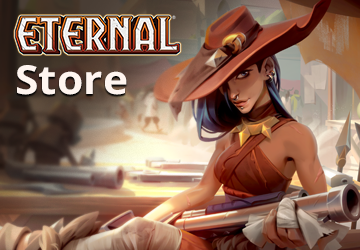 In the battle for the Eternal Throne, you can never have enough allies — and Veteran Mercenaries are happy to serve…for a price. 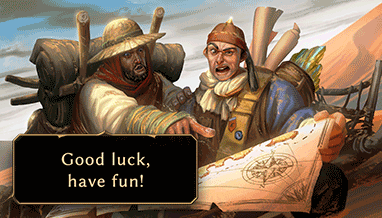 The Veteran Mercenary Promo Quest is now live! During the quest period, your first PvP win of the day will reward you with a copy of Veteran Mercenary. Once the promo period is over, you’ll be able to craft them using Shiftstone as normal. 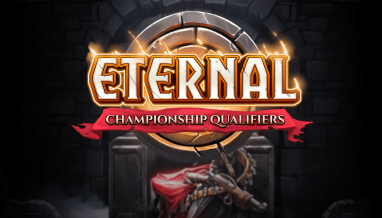 This weekend, we’re introducing the first stage of a robust Events System to Eternal, and we need your help to test it. 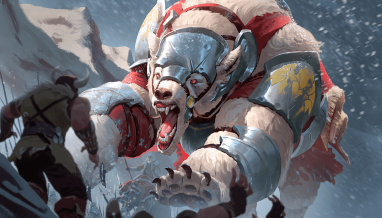 Take your favorite deck into battle against other players. 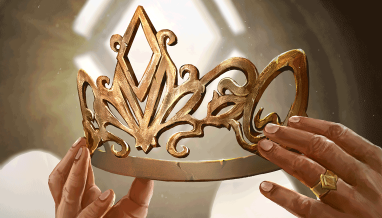 Earn packs as you play, with additional prizes for your finish on the Event Leaderboard! We’ll be stress-testing the system all weekend and looking for feedback, so let us know what you think via Reddit, the Steam forums, or in-game feedback. 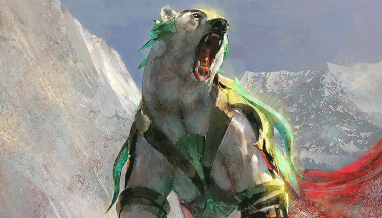 If all goes well with the testing, we’ll have some special Eternal: Omens of the Past spoiler events coming up over the next couple of weeks. We’re getting ready for Denver Comic Con at the end of the month; if you’ll be at the show, come on by and say hi to see what we’ve been up to! 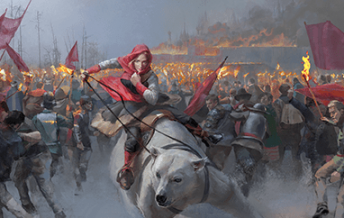 Stay tuned for lots more — including announcements and spoilers for the upcoming Eternal: Omens of the Past starting next week!